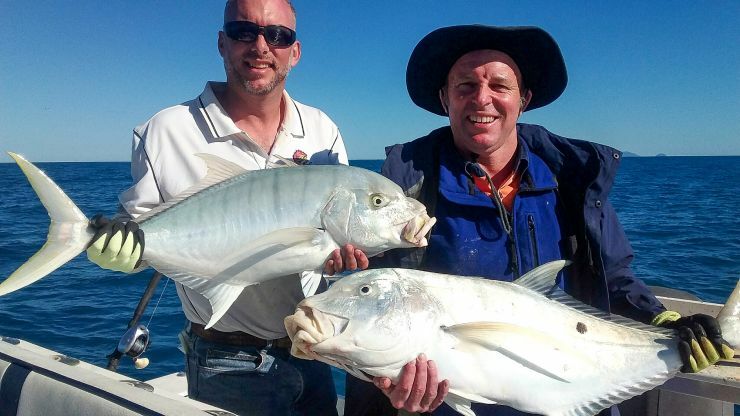 Action Charters December trip to a couple of the outer reefs really put on a spectacular demonstration of the great diversity of species willing to have a go at a lure. 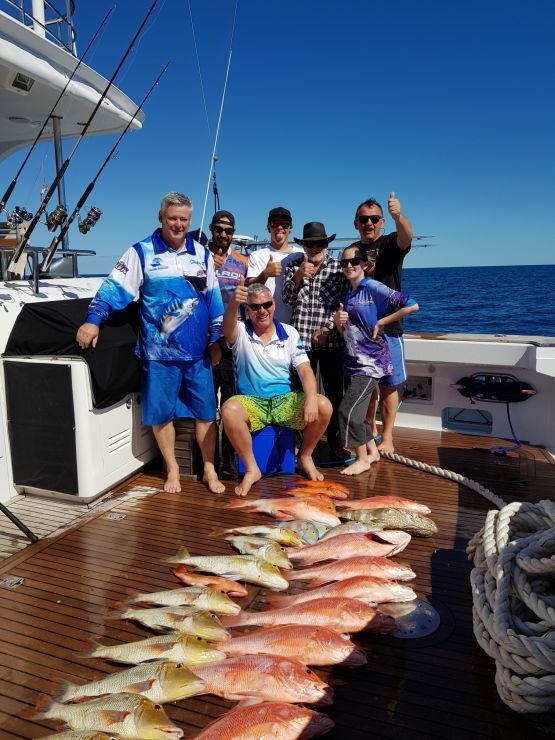 Sail Fish, Marlin, Giant Trevally, Wahoo, Dogtooth Tuna, Yellowfin Tuna, Red Emperor, Coral Trout, Spanish Maceral, Job Fish, Estuary Cod and that was just one of the group. 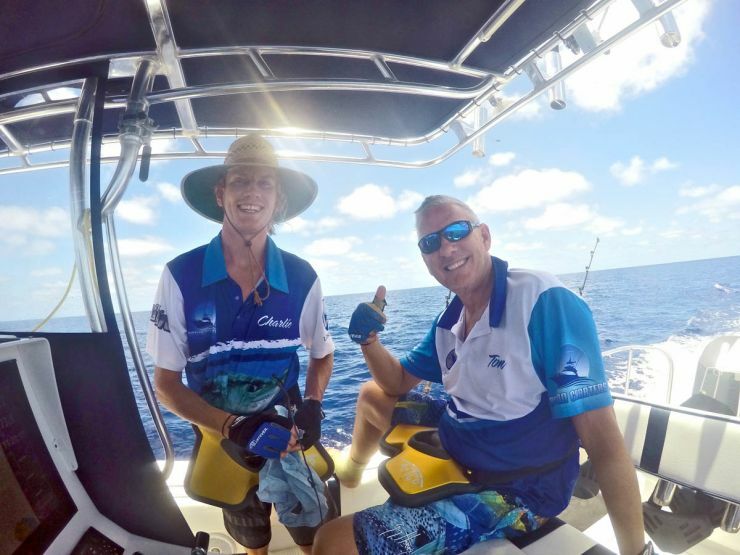 Fishing from both The Gun and Lonewolf II six lucky anglers, two skippers and a decky were treated to fantastic weather with mostly light breezes to glass out conditions at times. 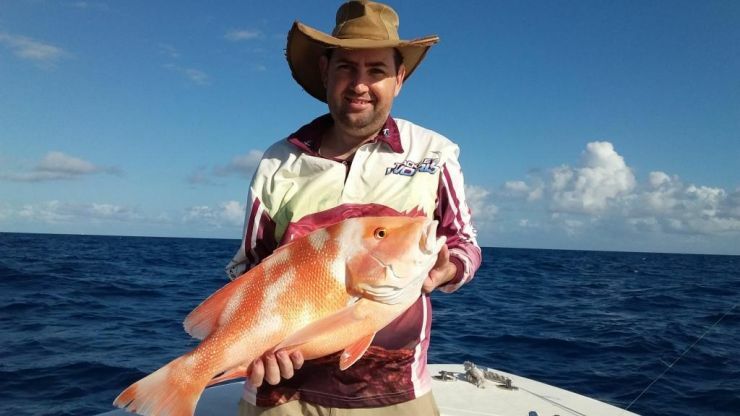 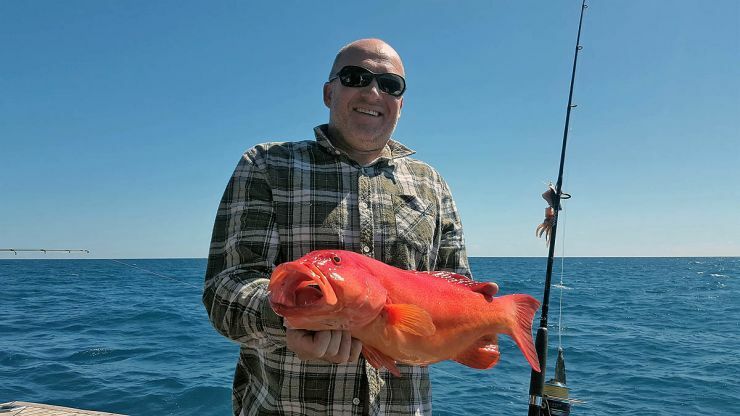 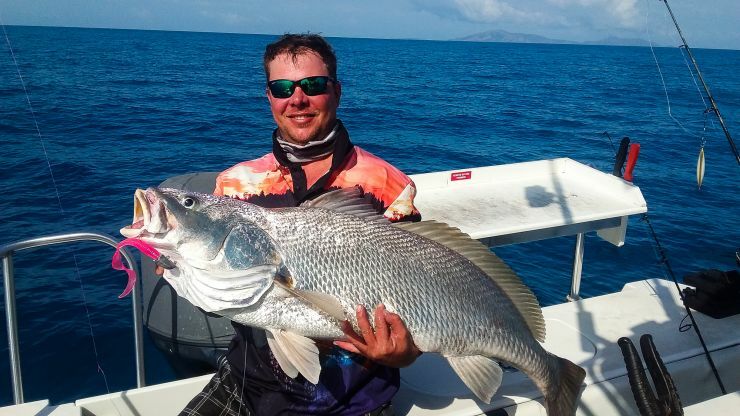 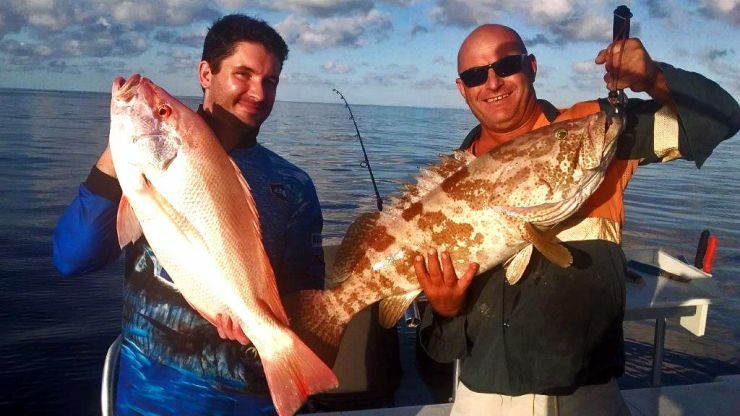 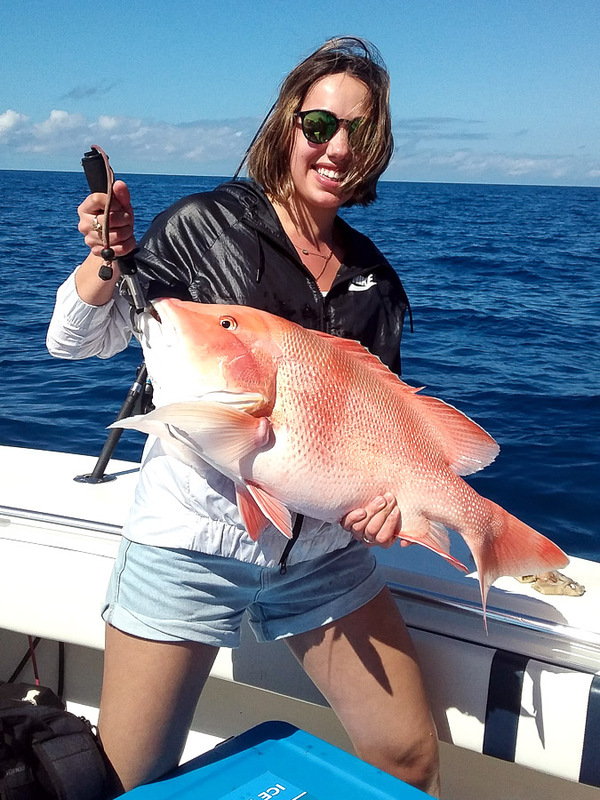 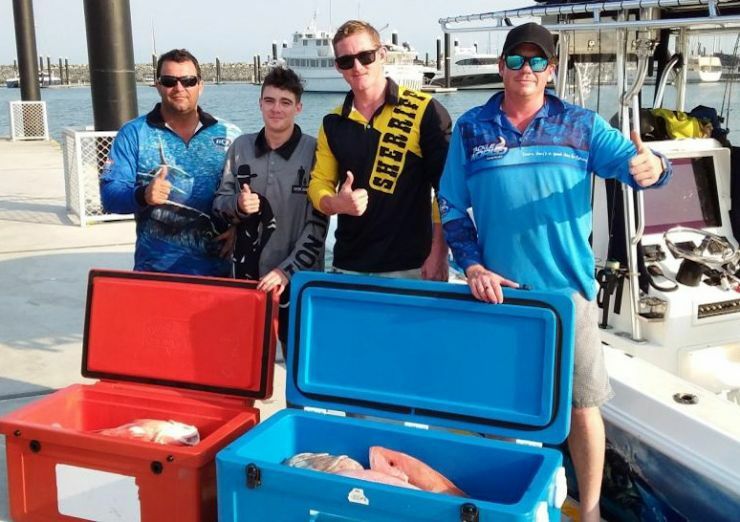 Trolling, jigging and popping in the crystal clear pristine waters of the Coral Sea provided a spectacular week of exciting fishing and great mateship. 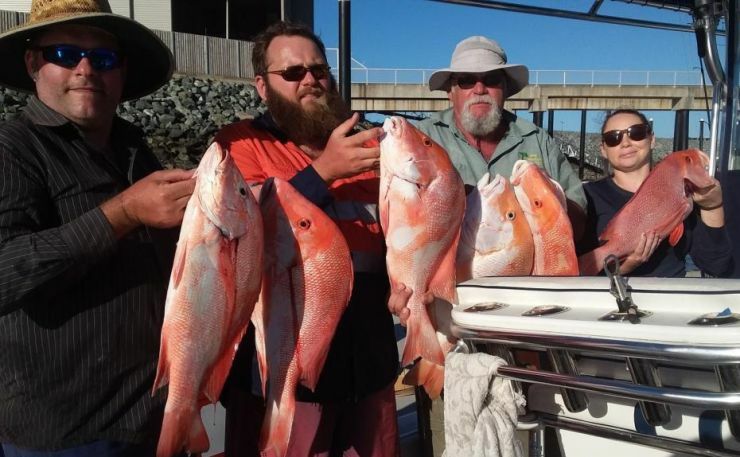 OThere were of course the usual gear casualties with snapped rods and many lures lost to bust-offs as the fish proved too good as well as the occasional shark homing in on the hooked fish. 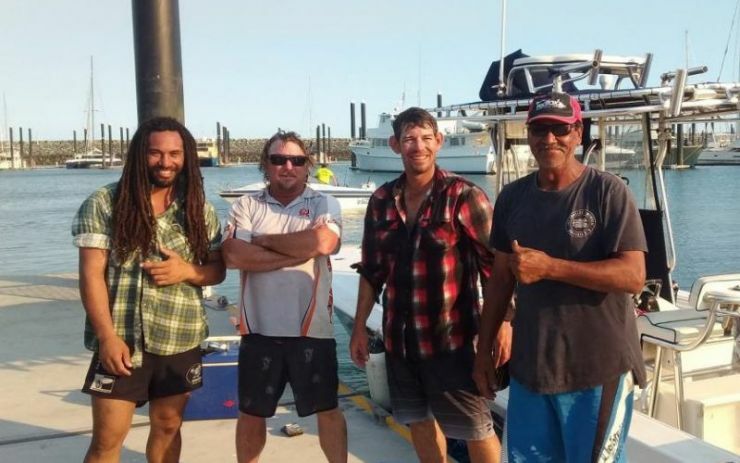 All returned home with great stories, photos and a plan to figure out a way to get back out there soon.